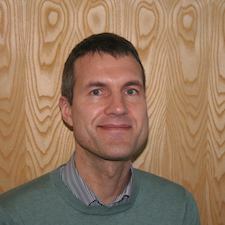 Paul Watson is Professor of Computer Science and Director of the Digital Institute. He also directs the £12M RCUK-funded Digital Economy Hub on Social Inclusion through the Digital Economy and is PI of the EPSRC Centre for Doctoral Training in Cloud Computing for Big Data. He graduated in 1983 with a BSc in Computer Engineering from Manchester University, followed by a PhD on parallel graph reduction in 1986. In the 80s, as a Lecturer at Manchester University, he was a designer of the Alvey Flagship and Esprit EDS systems. From 1990-5 he worked for ICL as a system designer of the Goldrush MegaServer parallel database server, which was released as a product in 1994.